Perfect for Investor, first time buyer or someone looking to simplify & downsize. 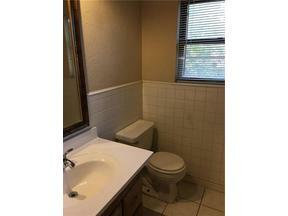 3 bed, move in ready centrally located with quick access to anywhere in the metro. Large corner lot with huge backyard. Can be sold with home right across the street at 700 NW 89th MLS#840646 or by itself. 2 nice little properties that stay leased for an investor or can make a great home for some lucky homeowner.